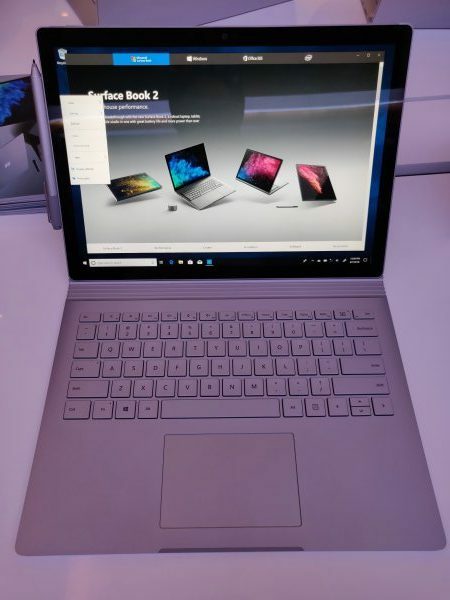 Microsoft has launched today Surface Book 2 and Surface Laptop in India. Surface Book is claimed to be up to five times more powerful than the original. It comes with15-inch display (3240 x 2160 resolution) and also with a 13.5 inch display (3000 x 2000 resolution). It is powered by the latest 8th Gen Intel Dual-Core or Quad-Core processors, and NVIDIA GeForce GPUs. It boasts of an impressive 17-hour battery life. It can be used as a laptop and tablet. It supports four different modes – Studio Mode, Laptop Mode, View Mode and Tablet mode by simply detaching the screen. This device has dynamic fulcrum hinge for a more stable touch experience, backlit keyboard and flexibility of both USB Type-A and USB Type-C ports. 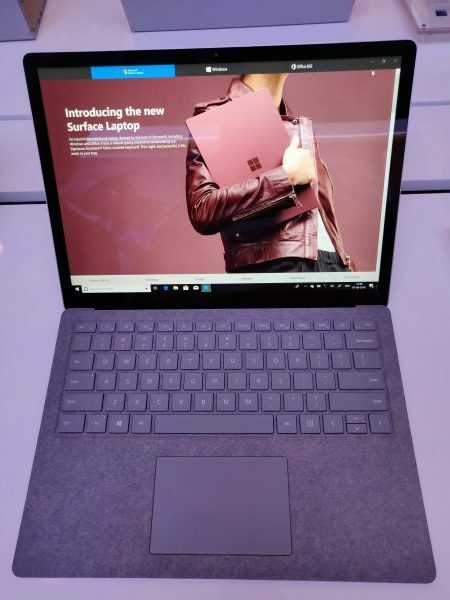 Surface Laptop runs on a 7th generation Intel Core processor and povides up to 14.5 hours of battery life. It features a signature keyboard covered in luxurious Alcantara material, along with a quiet and responsive keyset, large precision trackpad, and soft palm rest for typing comfort. These devices are available via online on Microsoft stores, Amazon and Flipkart and also at Croma, Reliance, Vijay Sales, and other authorized retailers in India.